This year the theme of National Birth Defects Prevention Month is Prevent to Protect. 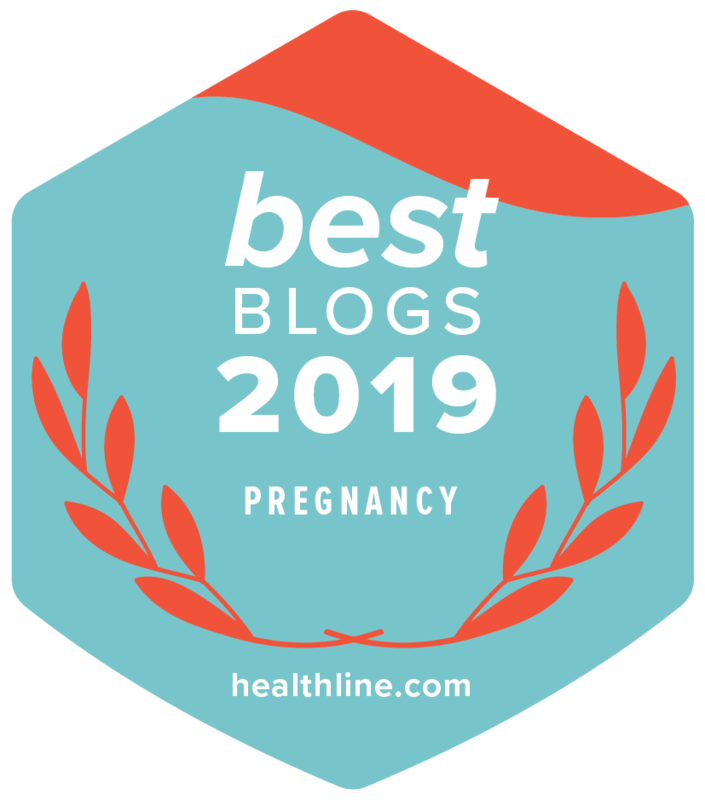 This week we will be posting a series of guest posts from MotherToBaby’s Kirstie Perrotta, MPH, Lorrie Harris-Sagaribay, MPH, Robert Felix and Susan Sherman of the Organization of Teratology Information Specialists (OTIS) Zika Task Force. Each day they will respond to one of the top five questions they receive about preventable infectious diseases and what you can do to prevent exposure during pregnancy. “It’s 2018! I didn’t even know you could get syphilis nowadays!” Yes, I mentioned the stats about syphilis and other infections that can affect pregnancy to the caller who had contacted me through our free MotherToBaby helpline. I thought, this is a great time to educate her as well as others about a variety of infections. Some infections, like Zika, seem to make headlines every week, while others tend to be discussed much less frequently. January is National Birth Defects Prevention Month, and this year’s focus is on infection prevention. I just found out I have syphilis and my doctor recommended medication to treat it, but I’m worried the medication will hurt the baby. What should I do? Syphilis is a sexually transmitted infection (STI) caused by bacteria that can be treated and cured with antibiotics. Learning that you have syphilis when you are pregnant is frightening, but the earlier you treat the infection, the better the outcome for you and your baby. The syphilis bacteria can spread to the baby during pregnancy (called congenital syphilis or CS). CS can cause stillbirth, prematurity, or other pregnancy problems, including birth defects of the bones, the brain and other body systems. 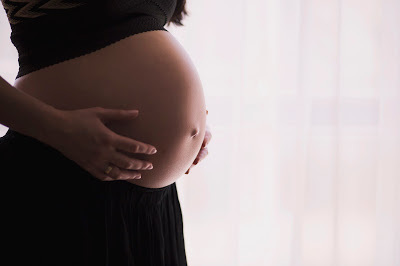 If you are diagnosed with syphilis during pregnancy, be sure to talk with your baby’s pediatrician since a baby might develop symptoms of CS even after being born. The medications that are used to treat syphilis have been around for many years and are well studied. While there is always the possibility of side effects with any medication, the antibiotics used to treat syphilis during pregnancy are very well tolerated by most women. The MotherToBaby website contains fact sheets on many of the medications doctors prescribe during pregnancy. If you still have concerns about the medication your doctor has prescribed to treat your syphilis, you can review the fact sheet and contact a MotherToBaby specialist at 866-626-6847.